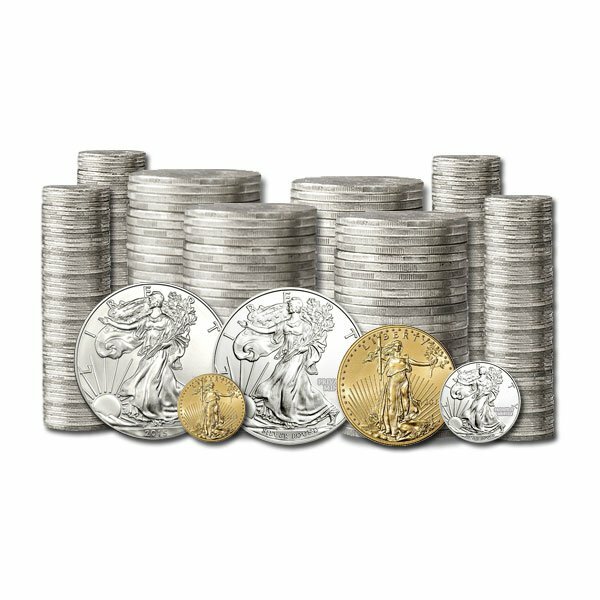 It’s vital to get started out on the right foot when it comes to investing in physical gold and silver. 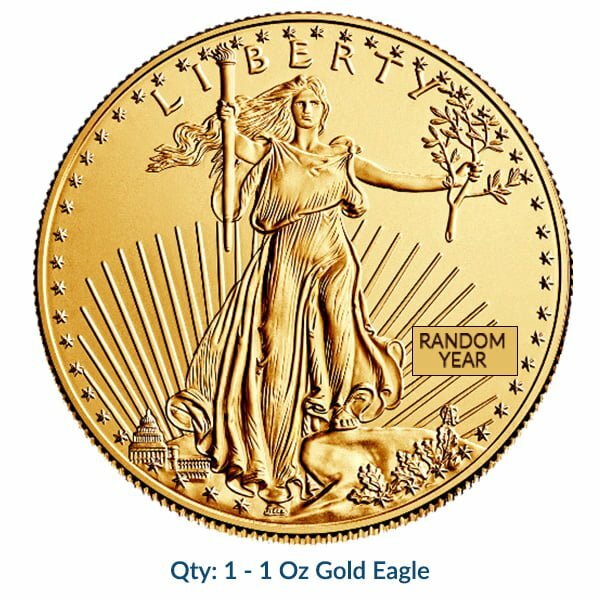 Money Metals Exchange offers an extremely popular pre-set Gold and Silver Investment Portfolio includes some of the most popular and common items and diversified into the two major precious metals. We know that beginners can find it difficult to figure out what types of rounds or coins to invest in. They want to get the biggest bang for their buck, avoid getting ripped off, and owning items that can also be easily sold when the time comes. 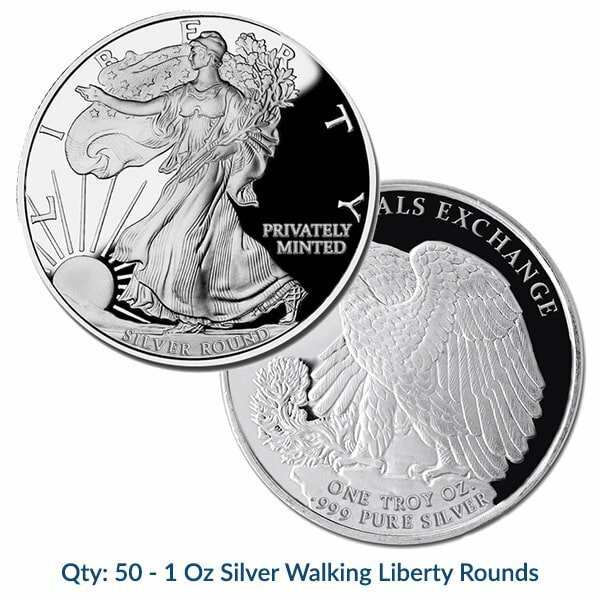 With so many options from which to choose as well as disinformation from dishonest “rare” coin dealers, it’s no wonder people can get overwhelmed. 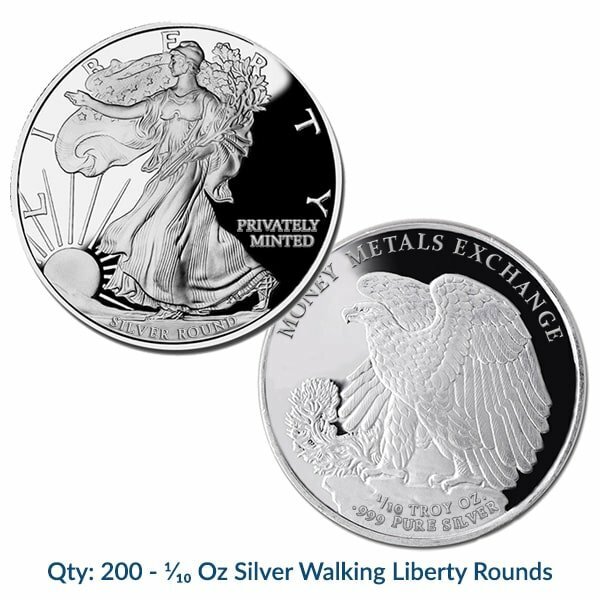 Fortunately, our pre-made starter portfolio makes investing in precious metals easy. 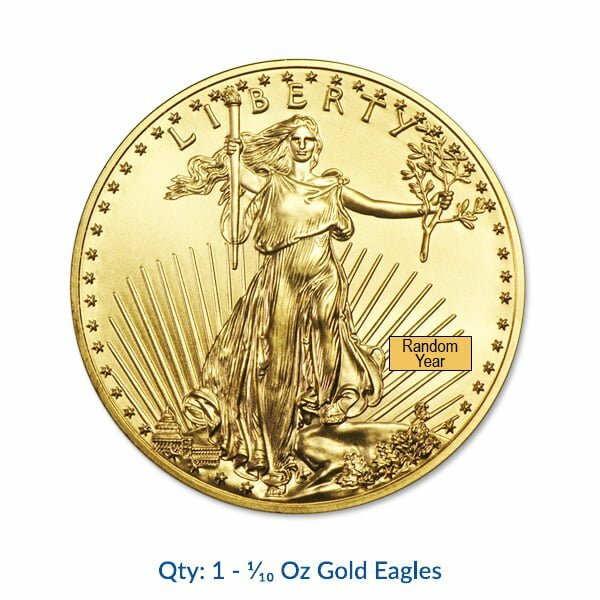 They include the most popular and widely traded bullion products. This means the products are liquid – you will be able to instantly sell and command the fairest price when you are ready. We've selected items with a low "bid/ask spread." This "spread" is the difference between the price you pay to buy and the price you receive to sell – i.e. your transaction costs. The lower those are, the happier you will be. The portfolios include some smaller-sized gold and silver products that are suitable for barter and trade in a currency crisis. It is hard to imagine the U.S. dollar completely collapsing. But it cannot be ruled out. Fiat currencies backed by irresponsible governments have a 100% failure rate throughout history. So we recommend having some fractionals such as coins, bars and rounds. 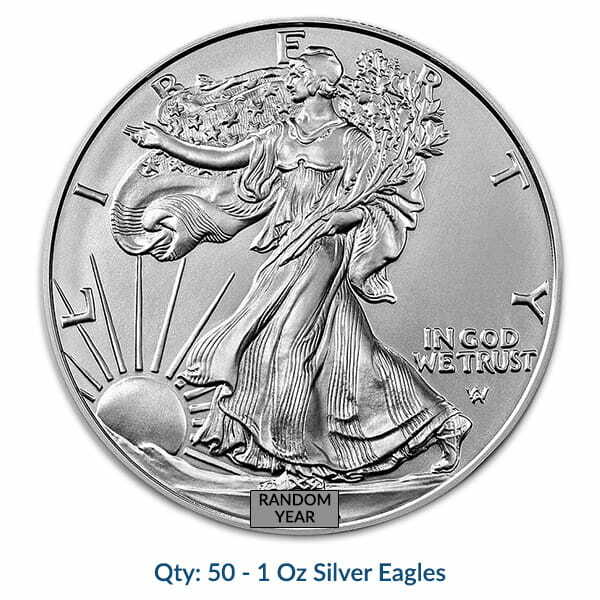 Currently our pre-made portfolios also contain more silver than gold. Silver looks like an extraordinary value right now so we recommend investors overweight the white metal. Diversify your portfolio and protect your wealth by obtaining one or more of our Gold and Silver Investment Portfolios.